Sign up and receive Property Email Alerts of Vacant Land for sale in Camps Bay, Cape Town. Pristine piece of land bordering a natural stream and rock formation beneath Table Mountain. This pristine piece of land borders a natural stream and rock formation beneath Table Mountain high up in the suburb of Camps Bay. Sheltered from the wind and nestled in a ravine, this beautiful piece of land sold with conceptual design is a rare opportunity only a few will have to own. Designed by world renowned architect Stefani Antoni and his company SOATA. This vacant piece of land provides unobstructed views of the Atlantic Ocean. Enquire now to own a truly once in a lifetime opportunity. Land is sold with conceptual design and build can be negotiated with the seller. This marks the perfect opportunity to live a truly opulent lifestyle. 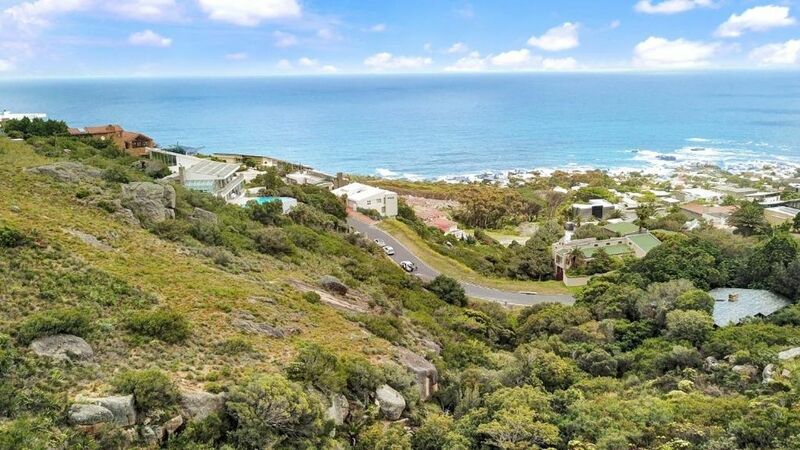 Sign-up and receive Property Email Alerts of Vacant Land for sale in Camps Bay, Cape Town.